Something about the winter makes my skin go crazy. I have combination/oily skin, but in the winter patches of it become dry and I break out in random areas. After sharing my predicament with you all on Instagram, I received (no joke) 50+ DM’s from a bunch of you that said, “ME TOO” and shared with me some of your favorite moisturizers that have helped you deal with pesky skin in the winter months. Here’s a roundup of some of your amazing recommendations and commentary. 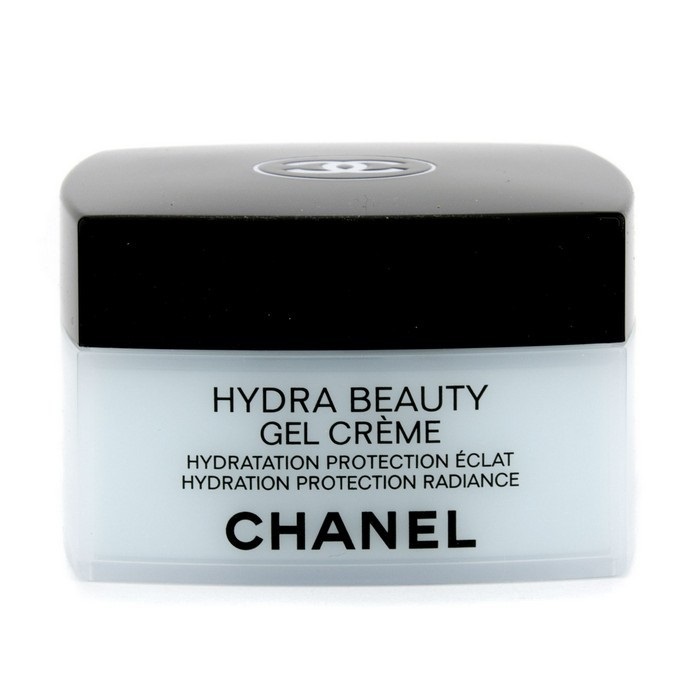 Some recurring themes include: 1) Korean skincare is the bomb (shoutout to the Belif and Innisfree brands, my two personal picks), 2) Moisturizers with hyaluronic acid seem to do the trick for those of us blessed with oily skin because it’s hydrating/plumping but not greasy, and 3) Brands sure do love using the phrase “gel cream” for these products. "They're a Korean brand and all their ingredients are natural and come from Jeju island." - @lunaredtrousers and @dimplyemily. "Super hydrating but not greasy. 🙌" - @megmurray. This one's also my favorite. "Worth every penny!" - @abbymayo. Tatcha has some solid products, and I can't wait to try this one. "This moisturizer is my favorite part of my routine. I feel moisturized all day long. Literally until I go to cleanse at night. They also have a Damascan rosehip oil serum that feels incredible. Very hydrating and I use it twice a week." - @mandiland_. "The best moisturizer I've used in a while." - @miinamal. "It was recommended on A Cup of Jo post a while back and it works so well for me. 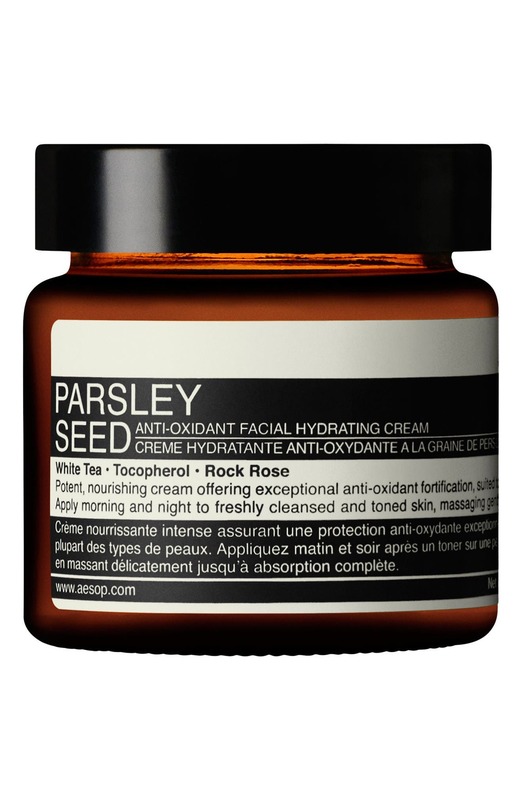 My skin has improved so much in the last four months of using it." Have another moisturizer suggestion? Share the wealth below! P.S. Subscribe to our newsletter that goes out every Friday morning for our best self-care recommendations and reads for a night in.